Spain cultivates more olives than anywhere else in the world, and nearly half of all that production is of one varietal: the Picual olive. 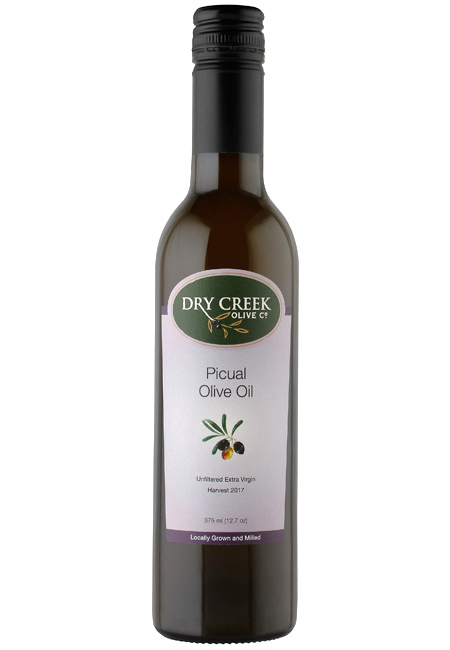 Picual derives its name from its pointed tip or "pico". 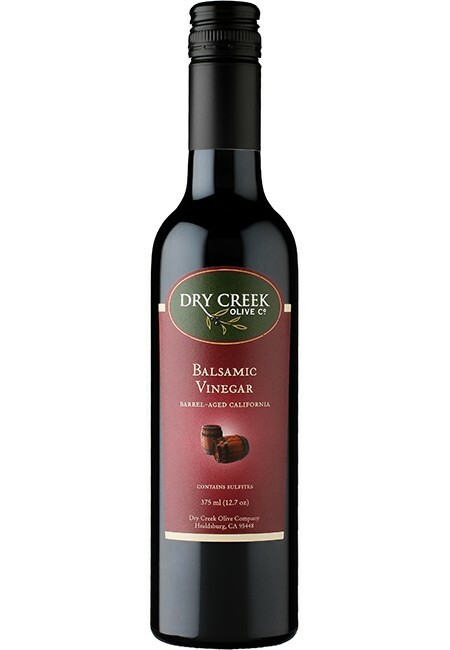 This oil is medium-bodied with a smooth texture. 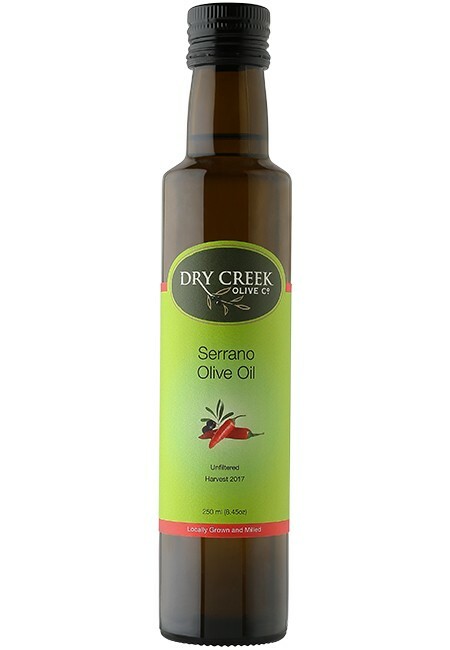 Enjoy one of Spain's best-loved oils, grown and produced right here in California! 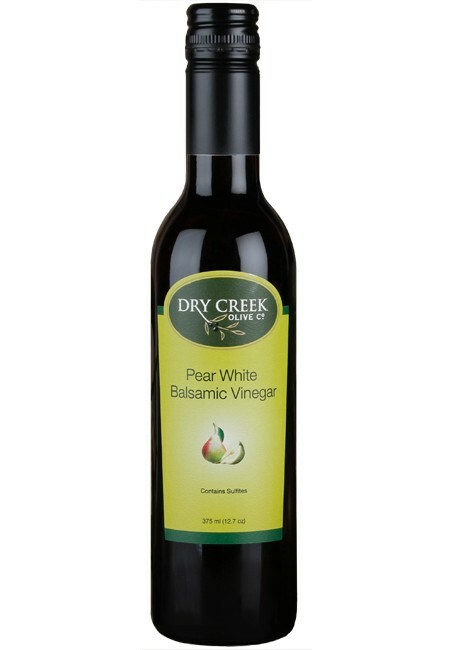 Tasting Notes: This single-varietal oil has a sweet, but slightly woody, green tomato taste that finishes with a peppery bite. The many layers of flavor make this olive oil a special offering all on its own. Usage Notes: Try this olive oil with bitter green salads, roasted/grilled vegetables like sweet potatoes and asparagus, red meat, aged cheese, soups, and stews. 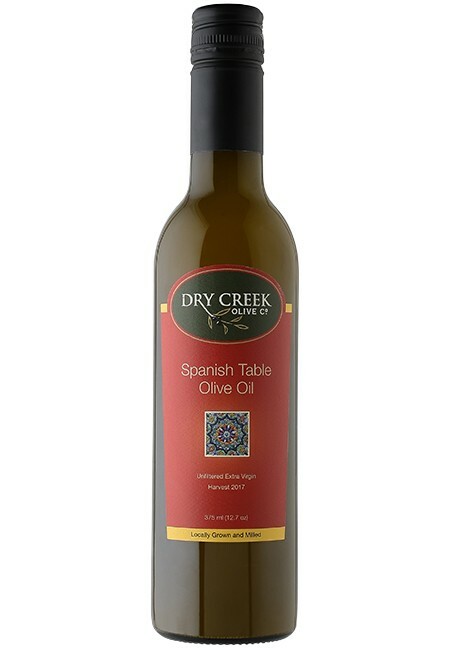 Delicious with paella or Spanish tapas. Drizzle on pizza or mix with spaghetti and meatballs.